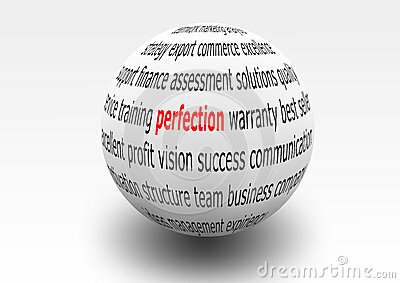 Roxanne says: Perfection is the enemy of progress. She's a doc and so she tells her patients this in order to encourage them. She says if you can exercise for ten a minutes a day, do that. The message is the same in the practice of meditation. There is no goal here, no right way to do it, no prizes, no winner. Sit in stillness as best you can and possibilities appear. What is possible is far from perfect and what is perfect is far from possible.